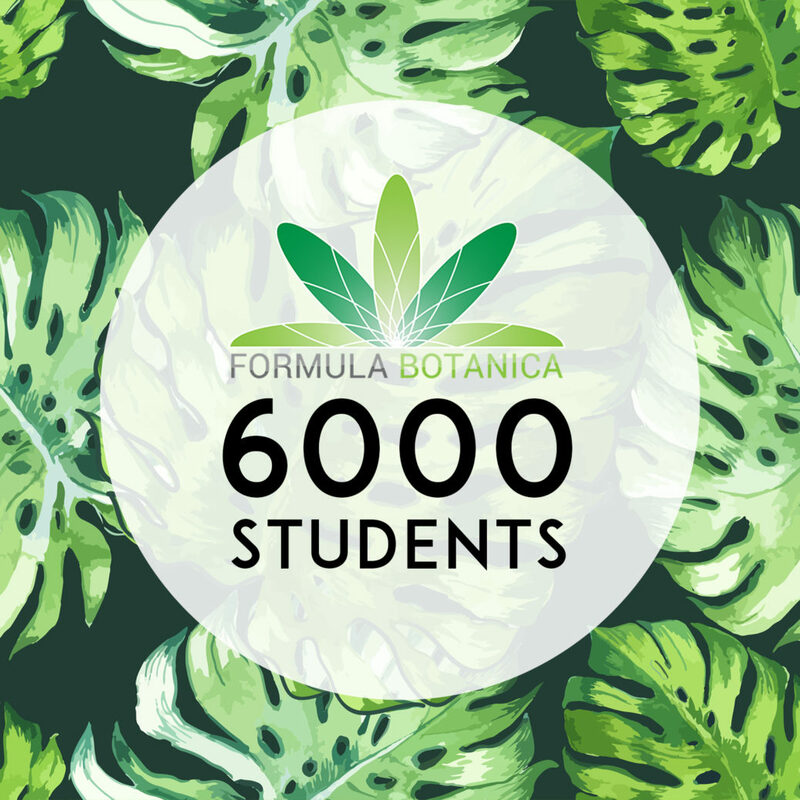 In January 2019, Formula Botanica welcomed its 6000th student to the community. A student in South Africa joined Formula Botanica as the 6000th person to go through our courses. Our students continue to tell us how our courses change their lives.